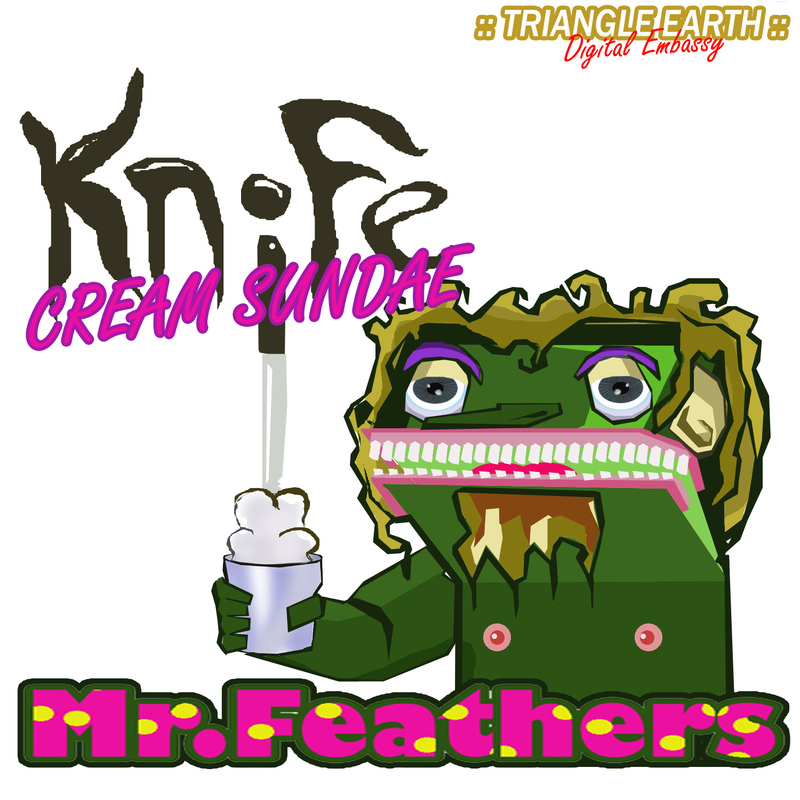 Knife Cream Sundae is my second album on Triangle Earth. The above link will take you to a complete blog about the album. How it was made, where, how much time i spent on it. Who I made some tracks with and lots of links and contact info. Album due May 5, 2012 on Triangle Earth. Triangle Earth is the digital Label that i’m on owned by Otto Von Schirach.